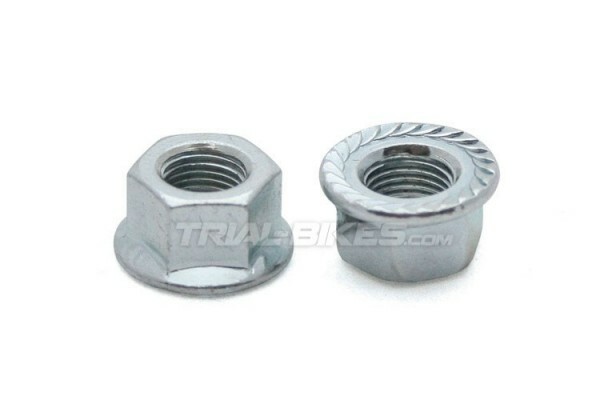 - Replacement axle nuts for the Monty 219 Kamel hub. - Made from Cr-Moly with a Zinc treatment. 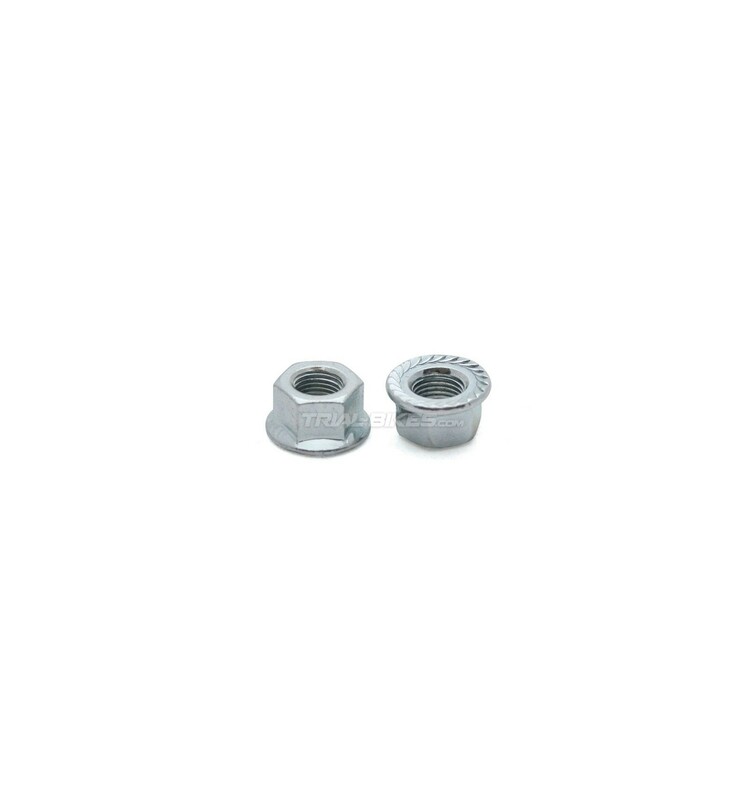 - Suitable for all 10mm axles. - Silver, with a zinc treatment.